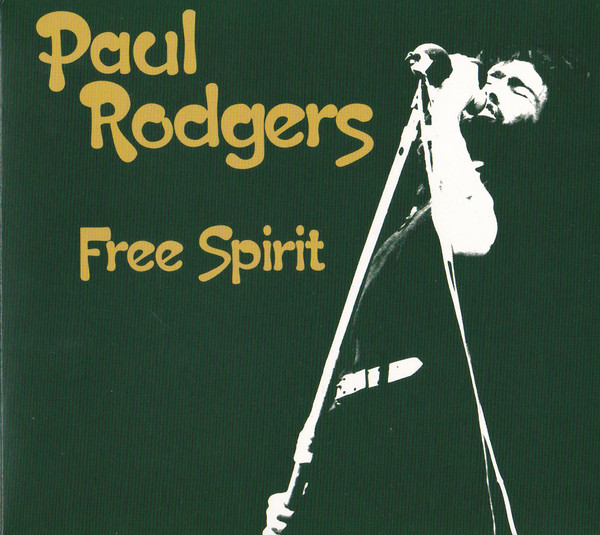 In my eyes (and ears), the great Paul Rodgers, of legendary seventies blues rockers Free and Bad Company can do no wrong. Well, apart from joining forces with Queen, which, for me, never quite convinced (if at all). Here he is to be found many years after his seventies peak, revisiting his Free songbook to deliver an absolutely standout live performance. For a man in his late sixties it is a sensational effort. 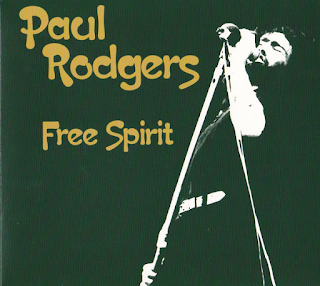 Rodgers gives us sixteen Free classic, muscular, long hair and blue jeans blues rock numbers. The sound quality is excellent - big, bassy, thumping and loud as it should be. There is a good live atmosphere too and Rodgers' band do their best to more than competently fill the shoes of Paul Kossoff, Andy Fraser and Simon Kirke. It is great to hear this legendary rock frontman still doing it, and doing it so well. Apart from the obvious crowd pleasers, I enjoyed hearing "Magic Ship", "Travellin' In Style" and "Woman". I can never get enough of "Wishing Well", "A Little Bit Of Love" or "All Right Now". Highly recommended to get hold of and play seriously loud.